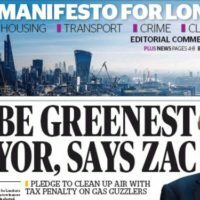 The New Day – the UK’s first new stand-alone national newspaper in three decades – is set to close this week after just over two months in print. It is believed the printing presses will stop after its final edition hits newsstands on Friday, and an insider said staff are shattered by the news. 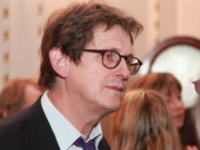 The boss of publisher Trinity Mirror had previously said the newspaper could turn a profit as soon as the end of the year after the paper’s launch was announced on 22 February. 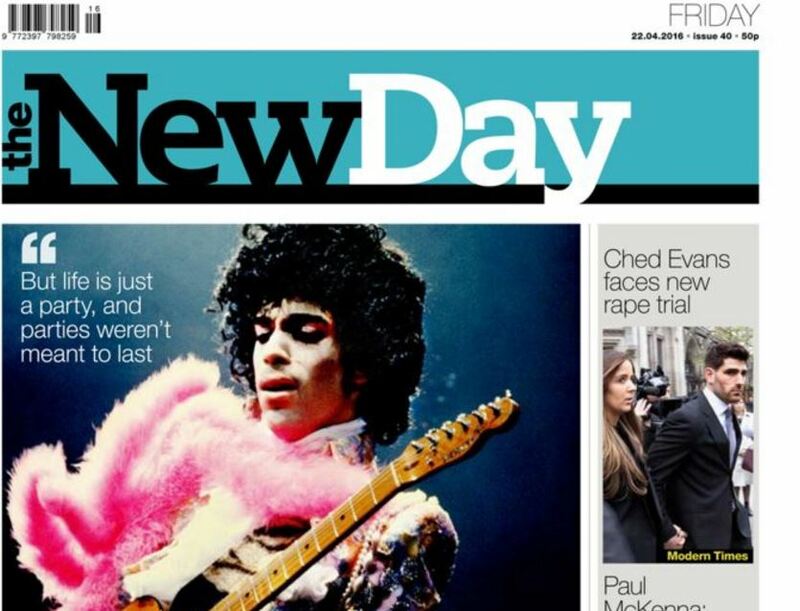 The introduction of The New Day came despite a sharp decline in newspaper sales in recent years. Trinity chief executive Simon Fox said in February: “Over a million people have stopped buying a newspaper in the past two years but we believe a large number of them can be tempted back with the right product. The New Day is edited by Alison Phillips, the Mirror’s weekend editor. At the time of its launch, the group said the title would cover news and features in “an upbeat, optimistic approach and will be politically neutral”. Trinity, which also owns the Daily Mirror and a host of regional titles, said The New Day would initially be available free of charge from 40,000 retailers, before triallng at 25p for two weeks and then selling for 50p after that. The New Day’s first front page splash covered the plight of the UK’s 40,000 infant carers. The first edition also included a pro-EU article by Prime Minister David Cameron, a feature on school bullying and a football column by former Liverpool and England striker Robbie Fowler. Trinity Mirror’s AGM takes place on Thursday at the Museum of London. The title’s sales have not been audited by ABC but they are thought to have been running at less then 50,000 with a cover price of 50p. The politically neutral title appears to be aimed mainly at female readers. It has an editorial staff of 25.